The "Custom Shapes" feature of Adobe Photoshop give you unlimited opportunities to reuse shapes over and over again. 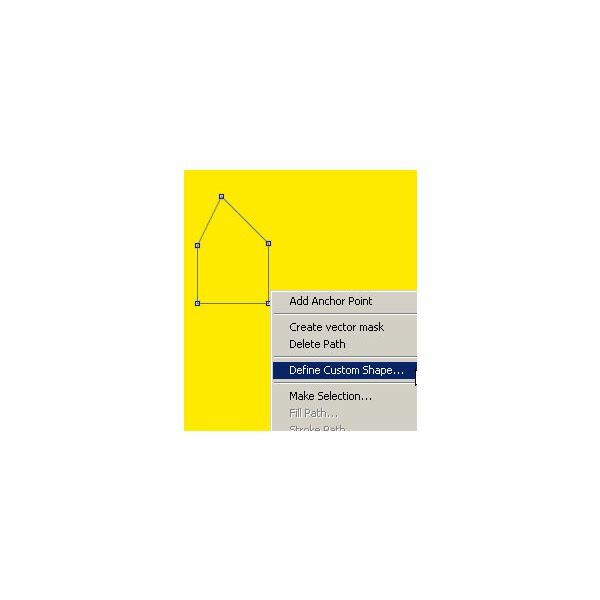 Custom shapes are accessed through the "Custom Shape Tool" in the Adobe Photoshop toolbox. 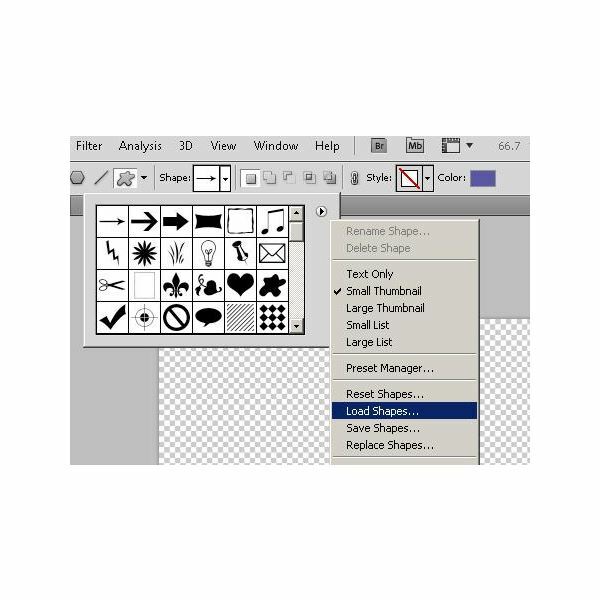 Once you select the Custom Shape Tool, you will see a "Shape" option toward the center of the Photoshop tool bar. 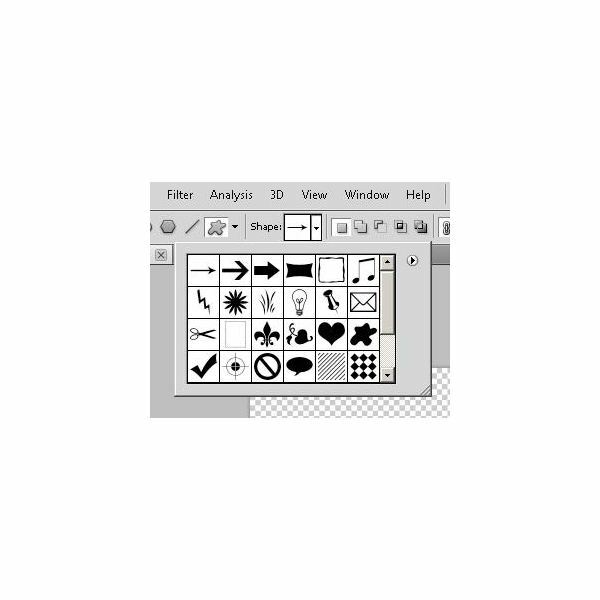 When you click on this, you will notice that Adobe Photoshop has some pre-installed custom shapes that come with the program. What you will do in this Adobe Photoshop tutorial is add Photoshop custom shapes for Christmas to your custom shapes options. 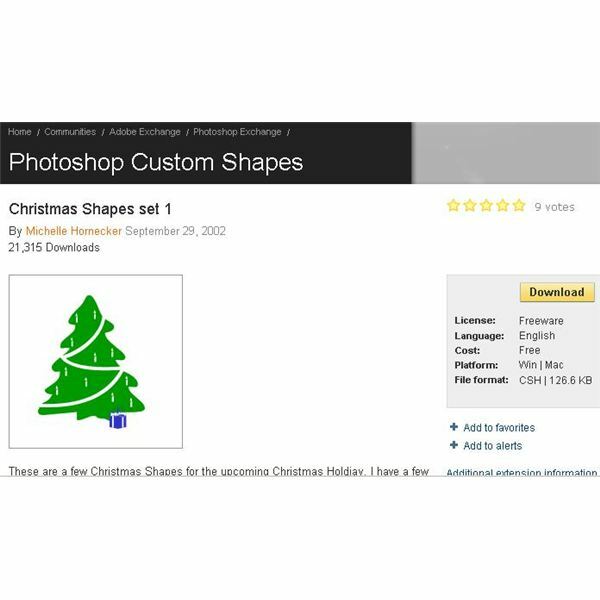 To get started with Photoshop custom shapes for Christmas, visit Adobe Exchange on the Web and then go to the Photoshop Exchange. Here you will find some great collections of custom shapes, some of which are for Christmas. 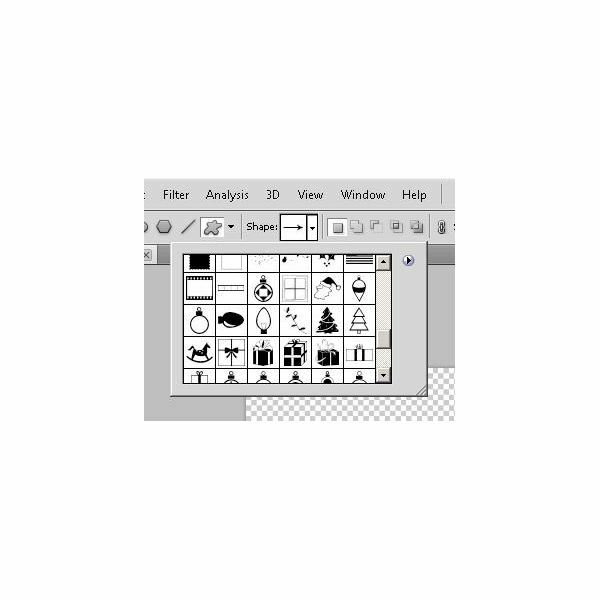 In fact, a good thing to do is download Christmas Shapes set 1, Christmas Shapes set 2, and Christmas Shapes set 3. These are free collections that include all sorts of holiday shapes that will boost your repertoire for use in all of your holiday decor, artwork, cards, gift tags, and gifts. When you download shape sets from the Photoshop Exchange, you need to save them where Photoshop can find them. 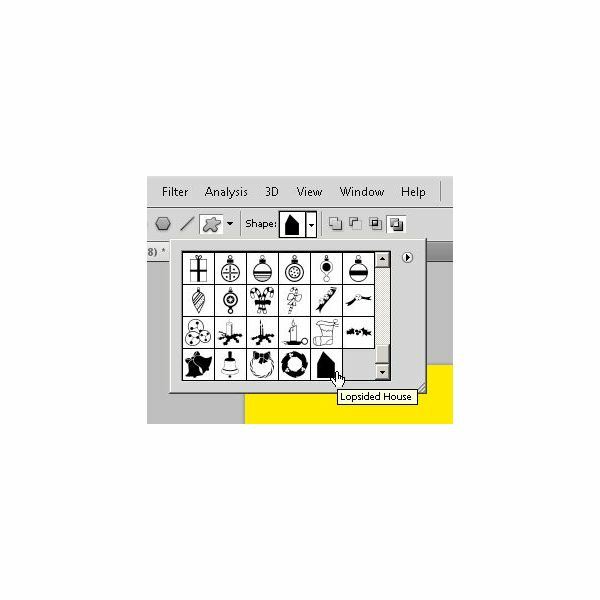 For Windows users, the Custom Brushes folder for Photoshop is located at C:\Program Files\Adobe\Adobe Photoshop CS5\Presets\Custom Shapes. 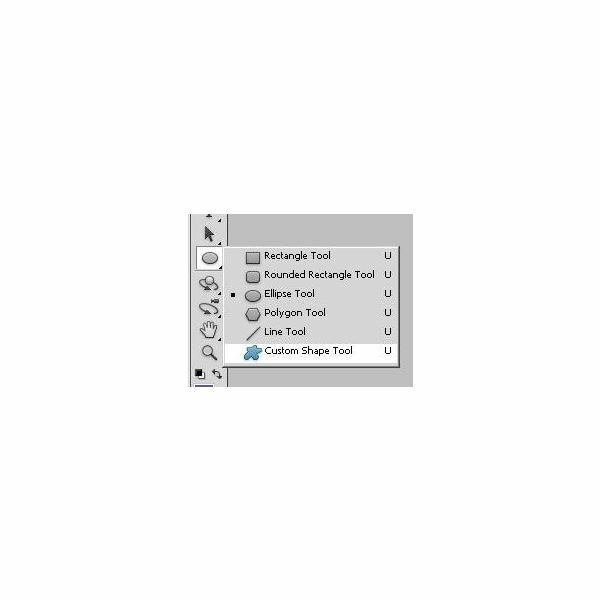 Once you save your shape collection, you can load it by clicking the "Load Shapes" option on the context menu. 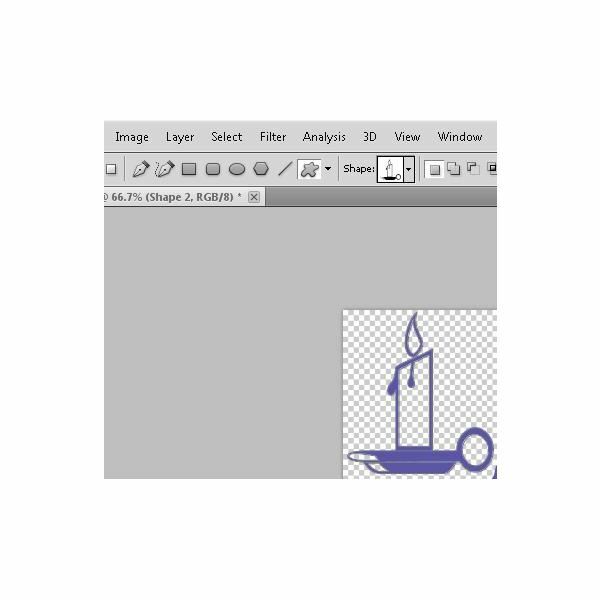 When you click on a custom shape, you can now use your cursor to place it in your Photoshop work space. Once you have placed your custom shape you can color it, filter it, and change it however you see fit. When you create a shape that you like with the Pen tool or otherwise, you can preserve it forever by making it a custom shape that you can use over and over again. To do this, draw a shape. 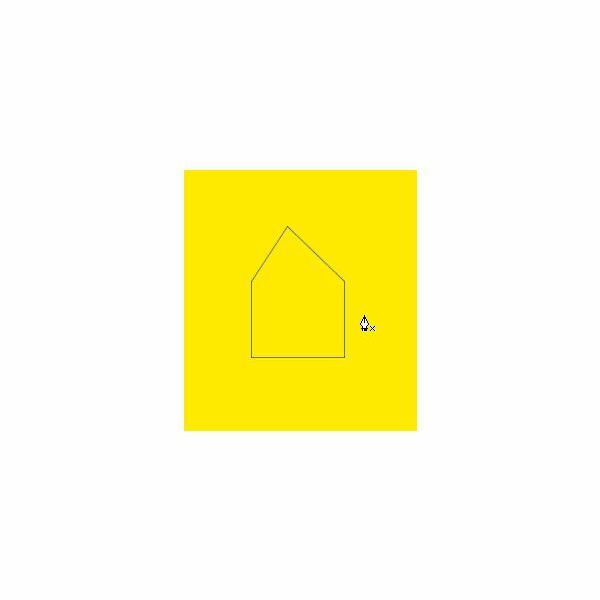 Here we have a lopsided house. 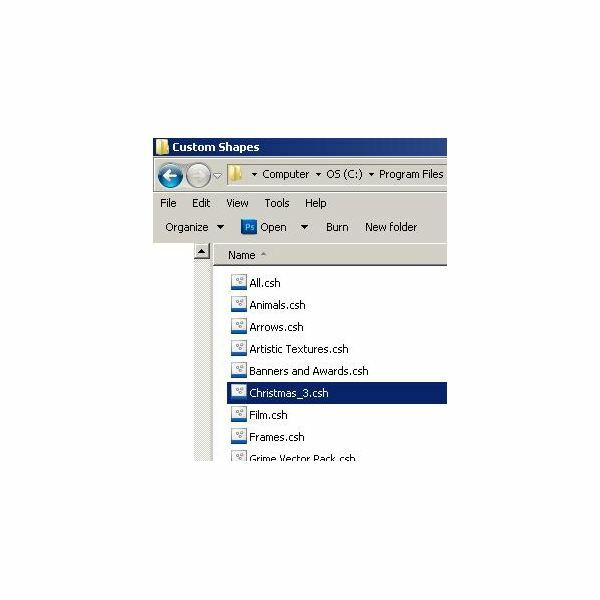 Now grab the direct selection tool and select the shape and then right click on it to get the context menu. Choose the "Define Custom Shape" option. 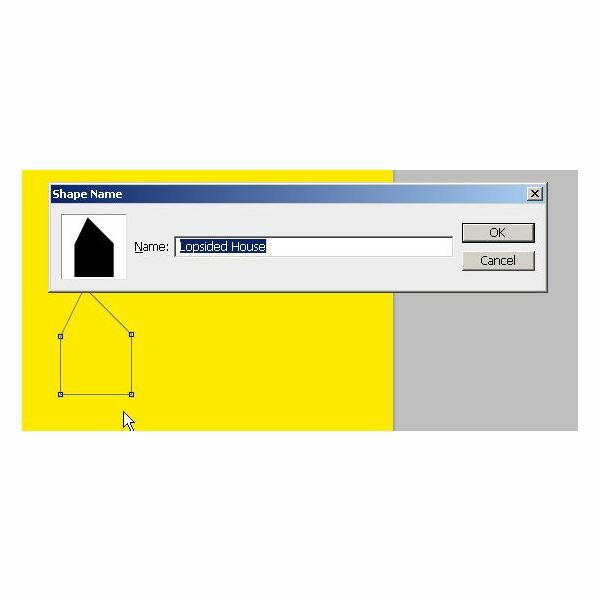 Give your shape a name and then click the OK button. Your shape is now saved and you can find your custom shape in the shape menu when the Custom Shape Tool is selected. Now you know where to find Photoshop custom shapes for Christmas, how to save them on your computer, how to access them through Adobe Photoshop, and how to create your won custom shape. Get started using your new skills now – Christmas is coming!